The product certificate attests that an appliance has been approved by an authorized body, independently of the vendor or producer, and that it meets to all the requirements of safety and assurance provided by law. The certification body constantly checks the company’s conduct. The refrigerated display cabinets CASANOVA, ALASKA, ALASKA VBN, ALASKA VBN green, CLIPPER, CLIPPER VBN, CLIPPER VBN green – +3°C/+5°C TYPE 01 – 0°C/+2°C (MT) TYPE 02 – are CB certificated. (Business) A useful instrument to value the quality of products and to distinguish them on the market. A guarantee that the product meets the requirements of the law. (Legal) A protection for manufacturers. The security marks represent a visible warranty for authorities, customs and buyers, that the product has undergone- by a specially appointed body–all the tests necessary to verify its conformation to the current security previsions under the law, and that all the production was approved under constant surveillance. 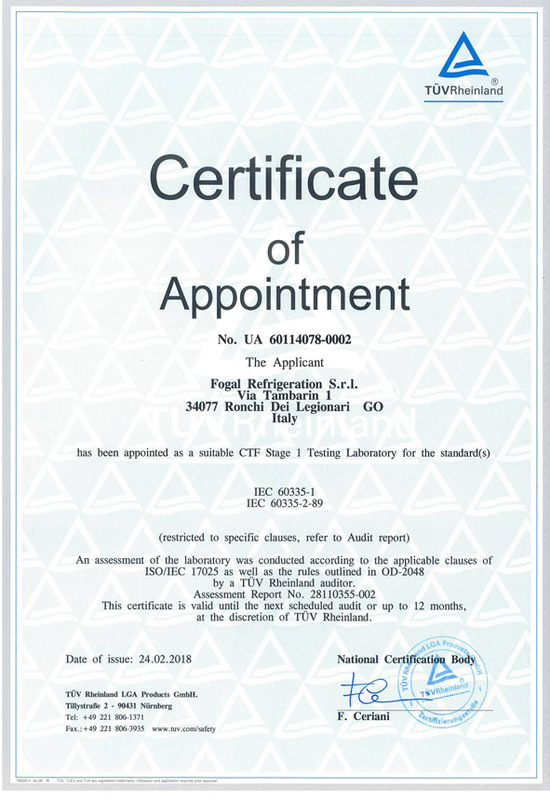 Fogal Refrigeration test room complies with the Iso Iec 17025 regulation and is acknowledged as a TMP test room. 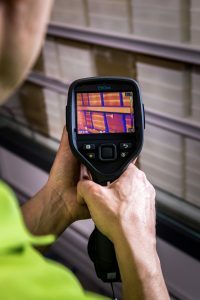 The test room is yearly subjected to inspection by a certificated body in order to assure the compliance with current regulations. The Systems Management certificate is the evidence of a business’ ability to run its organization optimally and efficiently, and is also a guarantee of reliability for customers, suppliers, employees and business partners. 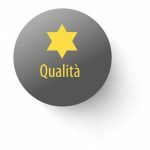 The Quality System of an organization comprises the structural organization, the responsibilities, the procedures, processes and resources (human and material) put in place to achieve and maintain quality. 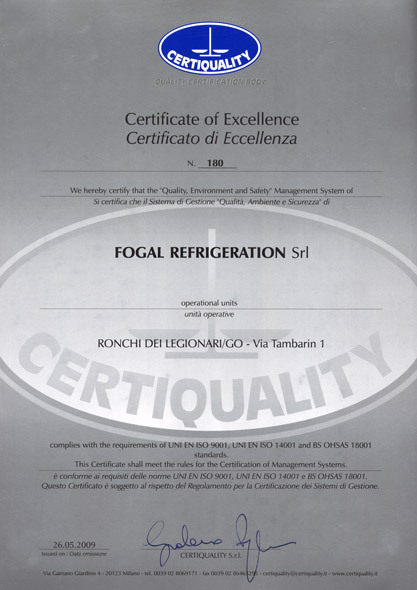 Since 1980 Fogal Refrigeration s.r.l. 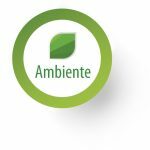 has been characterised by its ongoing commitment to improve the quality of the products offered, as much as the quality of the workplace and the environmental impact. The core strategy of Fogal Management is based on customer satisfaction, and it is pursued through a full quality system as a way to organize all the available resources, both human and technological. The Management is also aware of the company’s responsibilities towards the protection of health, environment and workers’ safety.A satisfied customer is the result of a business that has been able to provide to the client a product that complies with requirements and established restrictions (decided by the client, the regulations and the organisation). This is why our Company has implemented (and remains active within) an INTEGRATED management system for quality, environment and security, that complies with UNI EN ISO 9001:2015, UNI EN ISO 14001:2015 and BS OHSAS 18001:2007 standards. 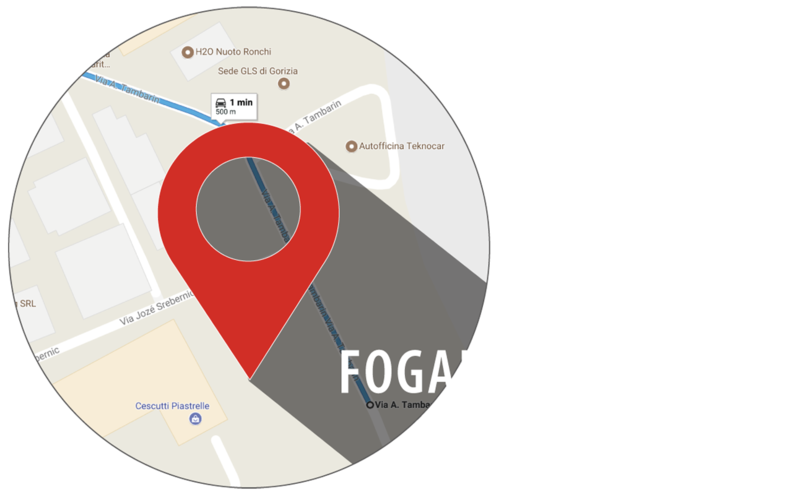 In this connection, FOGAL REFRIGERATION s.r.l. is constantly looking for customer satisfaction, and identifies the elements that can lead to achieving the strategic goal. In the light of the above, the aim of the management is also constantly improving the company’s environmental, occupational health and safety performances. Spread the policy of environmental and occupational health and safety quality, and inform stakeholders about the relevant certifications. 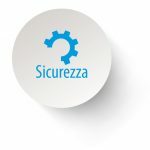 In this connection, the management decides to implement a fully integrated management system while keeping the degree of compliance, the effectiveness and efficiency of the system continuously monitored. 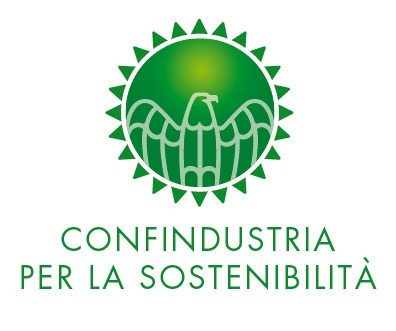 The management is responsible for the distribution, understanding and application of the policy to all the individuals working for the environmental management within the company. During the management review, the management itself will verify the suitability of the expressed policy, and will assess possible updates. ISO 14001 is an international regulation of voluntary nature, applicable to all types of companies, that defines how an efficient Management System must be developed. The ISO 14001 certificate demonstrates the solid commitment to minimize environmental impact of procedures, products and services and attests to the reliability of the applied Environmental Management System. The OHSAS 18001 certificate (Occupational Health and Safety Assessment Series) defines the requirements of a Health and Safety Management System in the workplace. Many organizations implement a management system for health and safety at work (OHSAS) to outline their risk management strategy, to respond to the continual changes in the relevant laws, and to protect their own workforce. The Certificate of Excellence, awarded by the certifying body, gives the recipient a distinct advantage in the marketplace. It is awarded to organizations that have pursued excellence by their constant attention to all the relevant aspects of Quality, Environment and Safety, and that have achieved an Integrated Management System, which allows further monitoring of these aspects of the business. In 2017, we were included in the list of companies with Legality Rating. This important recognition is awarded in accordance with Art. 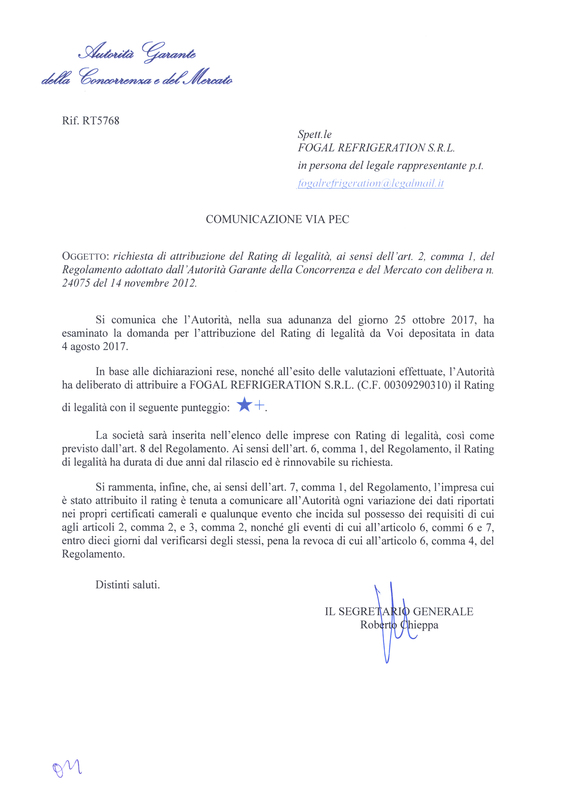 2, paragraph 1, of the Regulations adopted by the Italian Antitrust Authority (AGCM) with resolution No. 24075 of 14/11/2012 and takes into account the various factors that influence corporate ethical behaviour. The key parameters of legality rating are the absence of precautionary measures, the absence of criminal sanctions and, more generally, the respect of legality and transparency in corporate management. 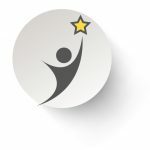 We are proud to have received this prestigious recognition with a score of “★+”. 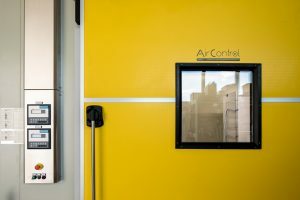 Our Green Ecology cabinets have been included in the TOPTEN.EU list among the best products of their category, owing to their low energy consumption. This recognition renders our cabinet consistent with the now global objective of using eco-sustainable materials and components. 01.01.2017 In accordance with the requirements of the European Regulation n. 517/2014 on fluorinated greenhouse gases (F-gases), Fogal Refrigeration provides to integrate the product label information with the Global Warming Potential data and with the amount of CO2 equivalent, according to the charge of the refrigerant circuit. The Enhanced Capital Allowance (ECA) scheme is a key part of the British Government’s programme to manage climate change, and is designed to encourage businesses to invest in energy-saving equipment. The scheme provides a tax incentive to businesses that invest in equipment that meets published energy-saving criteria. The Energy Technology List (ETL) details the criteria for each type of technology, and lists those products in each category that meet them. It is managed by the Carbon Trust, on behalf of the British Government.